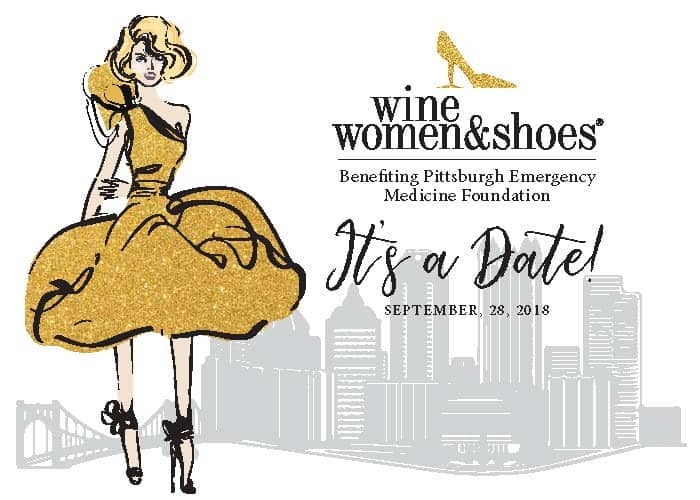 Tickets may be purchased online by clicking here or by calling 412-480-4566. Tickets are $160 per person or $1,500 for a table of 10. Change your shoes. Change a Life.